We are a fully insured cleaning business that offers a range of cleaning services to commercial and residential customers, you will not find better cleaners in Plymouth. Externally we offer a complete cleaning service for every type of building from windows and guttering, patios and driveways, cladding and sign cleaning, we even offer solar panel cleaning. We use the reach & wash, water fed pole system as well as the traditional window cleaning methods, whatever your requirement we have the solution. 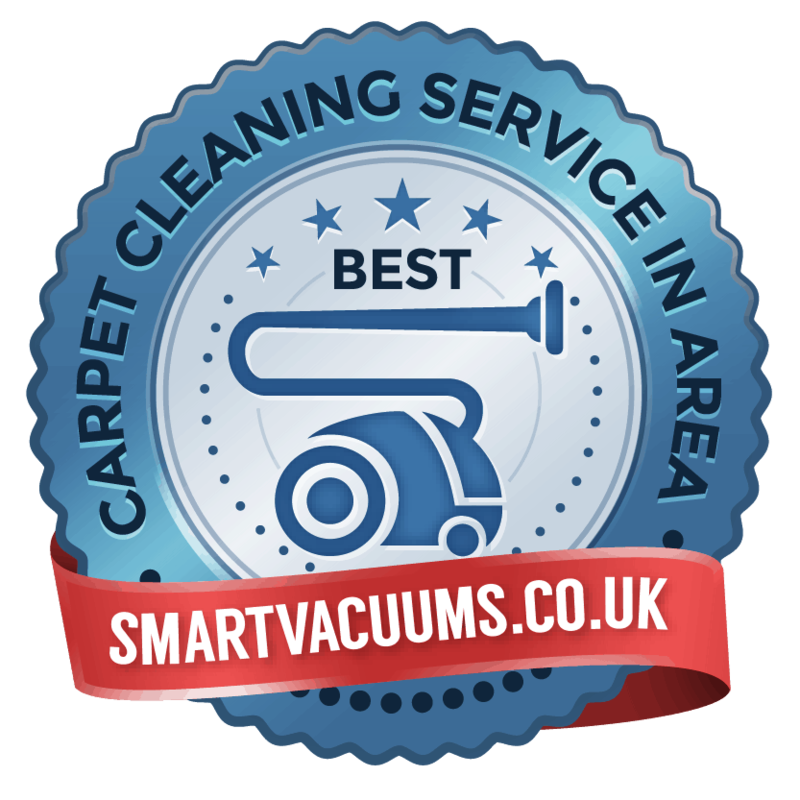 We also offer a professional carpet and upholstery cleaning service; we work hard to deliver efficient and reliable cleaning service – from taking your call to completing the cleaning task. Our cleaning services benefit from the latest IT developments. Plymouth Cleaners as a company has invested in a custom designed business system developed to ensure maximum efficiency when serving our clients. Thanks to our sophisticated system we have all the information we need to provide you with 1st class customer service – from taking an initial call to providing on going cleaning services and support. A professional company that offers the personal touch – Customer satisfaction is just part of the service!